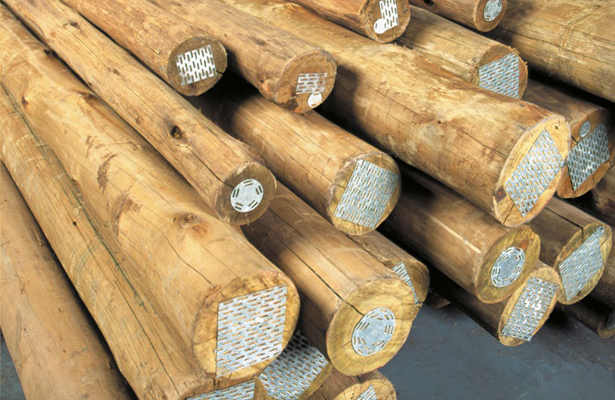 All of our eucalyptus poles are plantation grown and harvested to ensure a continuous supply. 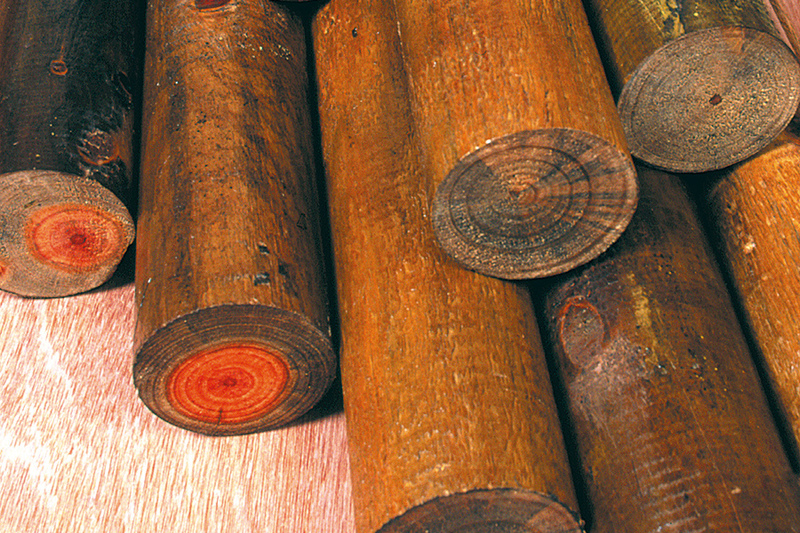 Plantation growing also ensures the timbers are straight and strong. 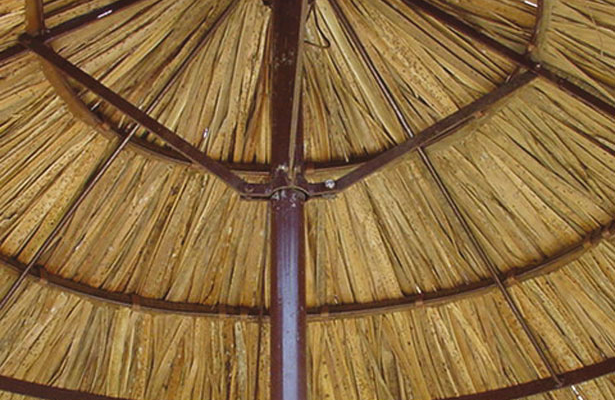 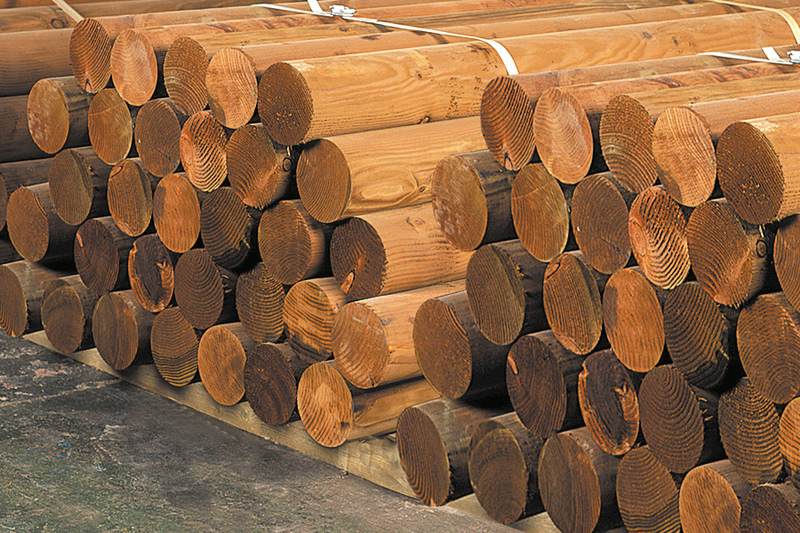 Pressure treated with CCA to ensure longevity, the poles are easy to stain or varnish.